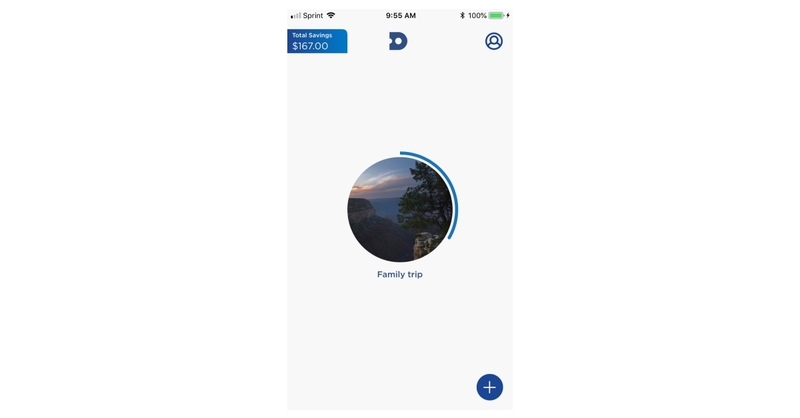 CINCINNATI–(BUSINESS WIRE)–DobotTM, powered by Fifth Third, is designed to change the way consumers achieve their goals. The free app uses a personalized algorithm to automate savings, sending tips and encouragement along the way. It helps users focus on what they are saving for and creates an easy path to get there.